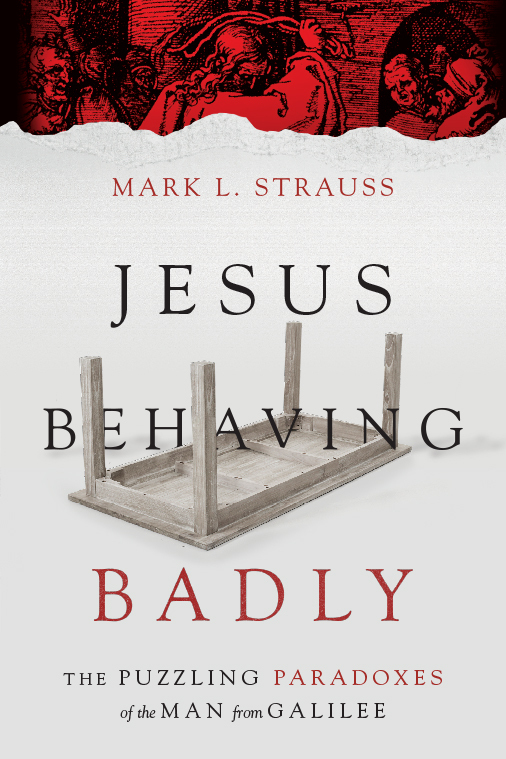 Mark L. Strauss, Jesus Behaving Badly: The Puzzling Paradoxes of the Man from Galilee (Downers Grove: IVP, 2015), 221 pages, ISBN 9780830824663. 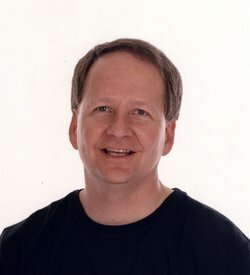 In 2007, Dave Kinnamon and Gabe Lyons published the sobering results of their research on young adult perceptions of American Christianity. In their duly titled Unchristian: What a New Generation Really Thinks about Christianity… and Why it Matters, Kinnamon and Lyons categorized their findings into six chapters that describe the concerns of a disgruntled generation. Young adults claim American Christians are hypocritical, homophobic, judgmental, too focused on conversion (instead of discipleship), too sheltered, and too political. As I made my way through Mark Strauss’ Jesus Behaving Badly, I could not help but wonder if his Jesus might provide a suitable antidote for the two publics described in Unchristian. Indeed, the promotional blurb on the back cover of Strauss’ work sounds unpleasantly similar: “We often overlook that Jesus was judgmental… provocative… chauvinistic… racist… anti-environmental… angry.” On the one hand, young people should find in Strauss’ Jesus an appropriate corrective to their legitimate claim that the Jesus of modern North American Christianity has become stodgy and irrelevant. On the other hand, they and the accused Unchristian public would do well to rediscover the enigma of a radical, political, and often in-your-face Jesus. Strauss sets up twelve provocative questions (each one a chapter) to reconcile this paradoxical Jesus. The questions include: Is Jesus a revolutionary or a pacifist? How is it that Jesus makes statements such as “Blessed are the peacemakers” (Matthew 5:9) and “love your enemies” (Matthew 5:44), yet also declares “I did not come to bring peace, but a sword” (Mark 10:34) and “I have come to bring fire on the earth” (Luke 12:49). Is Jesus an environmentalist or an earth scorcher? What is one to make of a Jesus who curses a fig tree (Mark 11:18-22) and sends demons into pigs that plunge to death (Mark 5:1-20), but also serves as the impetus for contemporary appeals to save pandas (or Cecil the lion) and address global warming? Is Jesus antifamily or family friendly? Jesus shows little lenience for diminishing standards on marriage and divorce, yet demands some followers to forsake – even hate – mother and father and/or risk betrayal by them (Luke 14:26; Matthew 10:37). Is Jesus a legalist or grace-filled? How does one reconcile Jesus’ demands for perfection (Matthew 5:48) with his sensitivity to outcasts and the scum of society (e.g., parables such as the prodigal son, the good Samaritan, the great banquet)? Though I am tempted to reveal Strauss’ answers for these and other chapters, I will say that he generally answers each question with a qualified “yes.” And though I generally agree with Strauss’ conclusions, I also wonder whether he delivers reasonable answers to such teasing questions in twelve to fifteen pages per question. For instance, is Jesus a racist or inclusivist? And is he anti-Semitic? What is one to make of Jesus’ trash talk to a Gentile woman who seeks healing and deliverance for her daughter? Not only does Jesus – the Jew – use a racial slur, “it is not right to take the children’s bread and toss it to the dogs” (Matthew 15:26), but he states “I have come for the lost house of Israel” (Matthew 15:24). The question becomes more complex when coupled with other occasions where the Johannine narrative reveals Jesus’ tumultuous relationship to Jews. Though I appreciate and agree with the attempt to rescue Jesus from accusations of racism and anti-Semitism, I am afraid that Strauss does not provide for the current complexities of Christian understanding and engagement of race. For example, attentive readers should be aware of contemporary interpretative methods such as post-colonial, global, and multi-disciplinary readings that keep such questions very much alive. 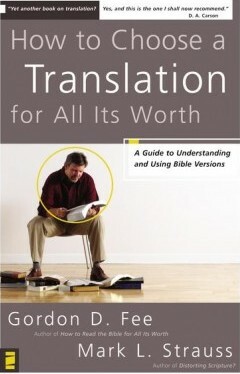 Another book by Mark Strauss: How To Choose a Translation for All Its Worth that he wrote with Gordon Fee. Read the Review by John Lathrop. I must address one more chapter. Is Jesus sexist or egalitarian? How is it that the same Jesus who chooses twelve men to be his apostles and offers no women the highest positions of authority also serves as the impetus for future egalitarianism? To be clear, Strauss emphasizes Jesus’ empowerment of and advocacy for women. But sadly, in my opinion, Strauss vacillates and fails to place Jesus on an egalitarian trajectory. Once again, a short chapter fails to tell the larger story or provide enough information concerning a much debated topic. In the end, I find his conclusion that “my own personal views lie somewhere between traditional complementarian and egalitarian positions” both wanting and untenable (151). Finally, I must ask, “Who should read and learn of Strauss’ Jesus?” On the one hand, I feel like this work smacks of F. F. Bruce’s Hard Sayings of Jesus. Like Bruce, Strauss reviews the intense differences over difficult sayings only to offer the right answer in a few pages. 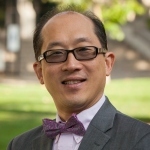 Since Strauss, also like Bruce, is a reputable New Testament professor and a prolific scholar, I assume he would not want his students (many of them would-be pastors) to arrive at simple answers and underplay the complexities of the biblical story. On the other hand, I would potentially consider this work for a mature adult Bible study group under the careful guidance of a teacher with a solid understanding of the first-century socio-cultural world and a good grasp of hermeneutics. Similarly, I might also envision this as a secondary textbook for an undergraduate introduction to the New Testament or a book study on one of the Gospels. Unchristian (Grand Rapids: Baker, 2007). Bruce, Hard Sayings of Jesus (Grand Rapids: IVP Press, 1983). 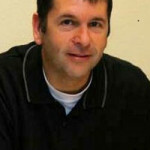 Strauss has served as professor of New Testament at Bethel Seminary in San Diego since 1993. See also Misreading Scripture with Western Eyes: Removing Cultural Blinders to Better Understand the Bible (Downer’s Grove: IVP, 2012) by E Randolph Richards and Brandon O’Brien. Not surprisingly, Richards provides an endorsement for the book at hand. One of my colleagues at Evangel University uses David T. Lamb’s God Behaving Badly (Downer’s Grove: IVP, 2011) in this way for his introductory course on the Old Testament. 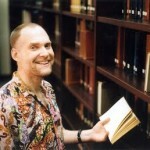 About the Author: Martin Mittelstadt, M.Div. 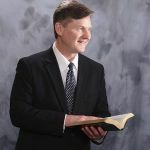 (Providence Theological Seminary, 1990), Ph.D. (Marquette University, 2000), serves as Professor of Biblical Studies at Evangel University in Springfield, Missouri. He primarily makes his living in the Gospels and Luke-Acts (see his The Spirit and Suffering in Luke-Acts: Implications for a Pentecostal Pneumatology (Bloomsbury, 2004) and Reading Luke-Acts in the Pentecostal Tradition (CPT Press, 2010)). 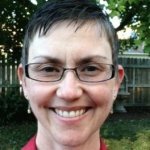 Ongoing interests tend to convergence around Pentecostal / Charismatic studies with a special attention to Pentecostal – Anabaptist relations (i.e. Mennocostalism), and spiritual formation. See his bio and publications on his Evangel University faculty page.